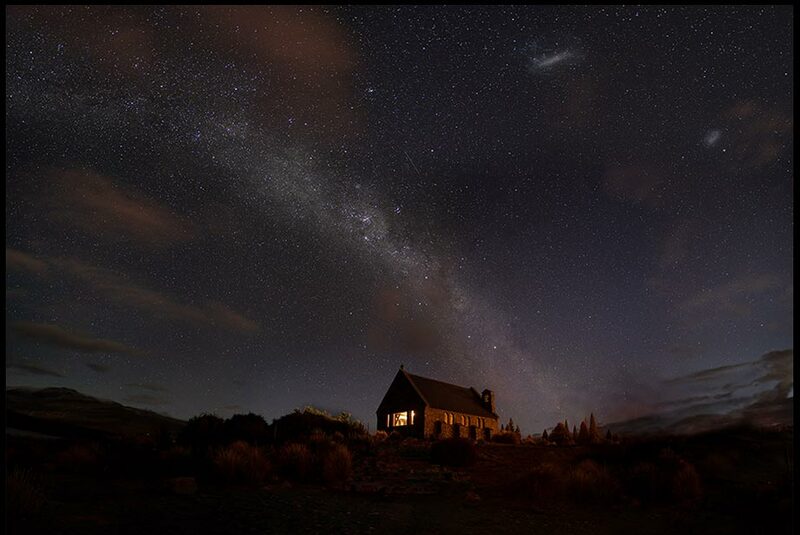 Guest Post by John Freeman: Job 9:9-10 and the Church of the Good Shepherd under the Milkyway, Lake Tekapo, New Zealand. 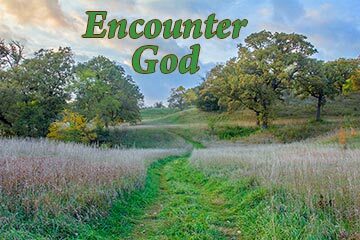 Through Christ Stars the Stars Came To Be. Today’s guest photographer post comes from John Freeman of Longmont, CO. The photo is Copyright ©2019 John Freeman. You can see more of John’s photos at http://abbascreationsphotography.com.